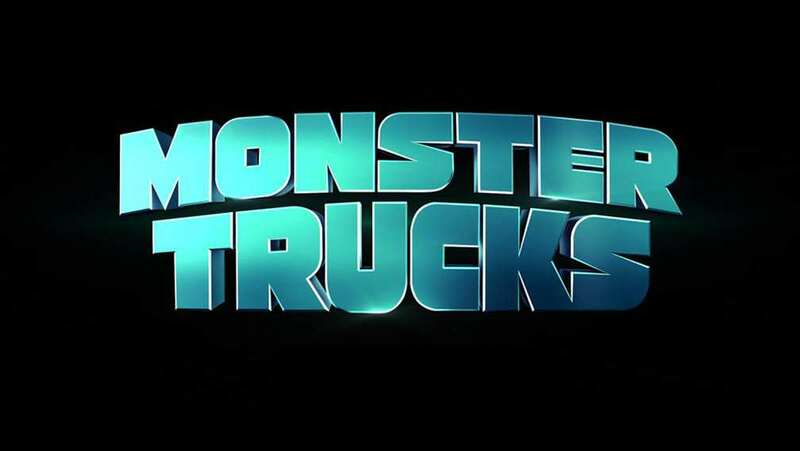 Feature Trailer for Monster Trucks which is basically a cut-down version of the first Trailer with a few new scenes. Tripp (Lucas Till) is a high school senior with a serious passion for trucks and builds his own, using bits and pieces of scrapped cars. What he never expected was that he would find a monster in his truck. Tripp discovers a creature who can act as the engine to his monster truck, allowing him to perform superhero feats. Tripp names him "Creech," and the two go on an unforgettable adventure together, forming an unbreakable bond.